#Follow @MarshaCollier for great #SM tips and real interaction. Marsha Collier is an author and consultant who makes those lists of “top influencer” and the like quite often. She always seems to have a big project underway every time we chat. Yet, somehow she finds time and energy to respond to her friends on Twitter and other social sites. Be sure to connect with Marsha on Twitter and get ready for some great content on everything from technology to marketing. #Follow @lorimcneeartist for awesome art and creativity. Soon after I joined Twitter, I ran into Lori McNee. Her tweets about creativity and marketing art motivated me to try to optimize social media for connecting with other artists while her own paintings offered pure inspiration. Even though our art forms are different, we’ve managed to maintain a connection through our love of advocating for artists of all sorts. 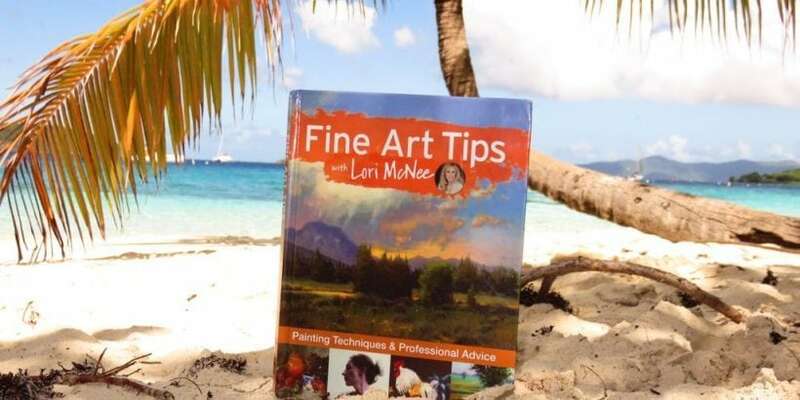 Lori is a published author, a workshop presenter, and continues to create her own art. Please follow her and see some of what she has to offer artists. As I said when I started #2FollowTuesday, it would take a million years to name all of the folks I appreciate on Twitter with only two of them each week! Still, I’m happy to share as many as I can in this forum. Please check out the great tips and inspirations that Marsha and Lori have to offer.